The Sushi, Japanese dish and now so popular in Spain, has its origin in Spain. Just a different concept and tradition cooking methods here are around for the pan with olive oil very hot. 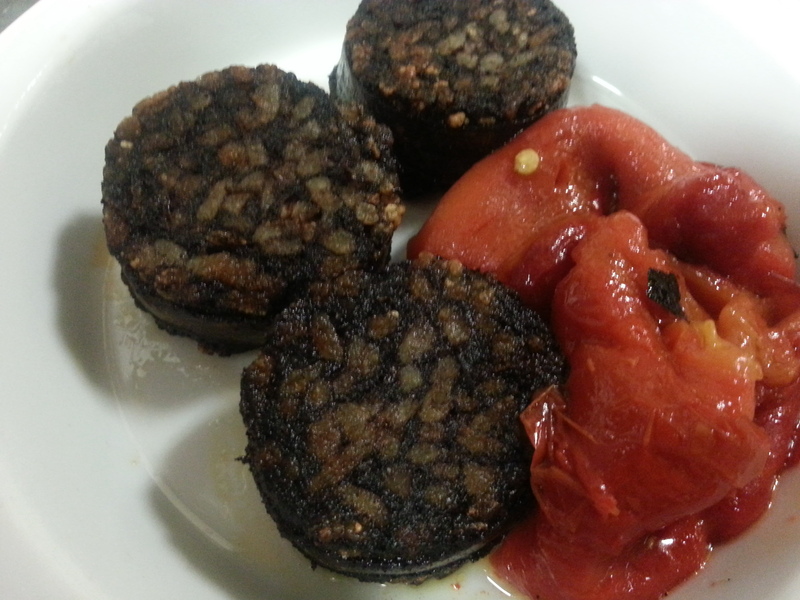 It’s a joke,ja ja ja …… .. but this very good this Burgos sausage with Roasted Red Pepper and peeled by hand. This entry was posted in Noticias @en on 8 April, 2015 by Pepe Morán.